Casa D'Or, the mysterious plantation house on Sunset Lake, has been home to the Wyatt family for over fifty years. Jennifer Wyatt returns there from university full of hope, as summer by the lake stretches ahead of her. Yet by the time it is over her heart will be broken, her family in tatters, her dreams long gone. For me, this book got off to a very slow start and I found it to be a very slow burner. I struggled through the first one hundred pages and if I'm being totally honest, I very nearly gave up on this book, which is something that I absolutely hate doing. In the end though, I decided to stick with it and once I had gotten past the halfway mark, I really started to enjoy this book. 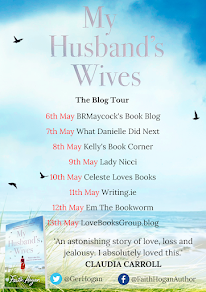 I found that this went from a book that I found hard to pick up to a book that I couldn't put down for a minute as the twists and turns came thick and fast towards the end. Tasmina Perry is a fantastic author and I am a huge fan of her books. That being said, one of my favourite things about her writing is how well she is able to describe the setting and the lives of the characters and that really rang through in this book. She set the scene so perfectly that it became very easy to see the setting and the character in my minds eye whilst reading this book. The characters are all very well developed and are very likeable from the word go. Each character added a special sparkle to the story. The story, although slow to start, flowed beautifully and adored how the story switched between time frames, starting in 2015 and taking us back to 1994 in some parts of the book. 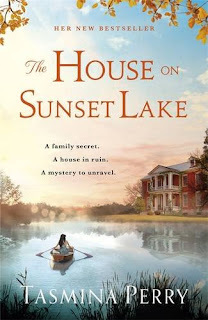 I really like how The House on Sunset Lake ended and with all the twists and turns thrown in along the way, it was an ending that I definitely didn't see coming. I am very glad that I decided to stick with this book and read it until the end because if I hadn't I would have missed out a great story. I did think that some of the twists came out of the blue and without warning, but all in all this is a great read. 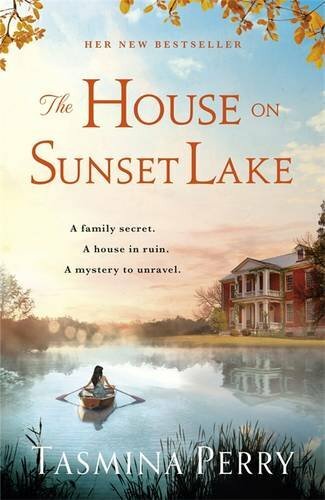 The House on Sunset Lake will keep you on the edge on your seat until you reach the nail biting finish.